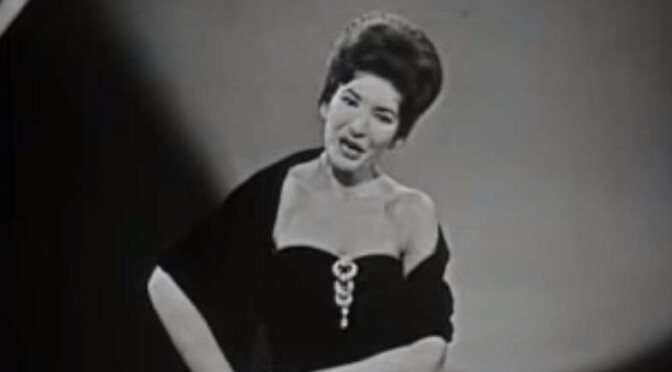 Spanish mezzo-soprano Teresa Berganza sings “L’amour est un oiseau rebelle” (Love is a rebellious bird), also known as “Habanera”; one of the most famous arias from Georges Bizet’s 1875 opera “Carmen”. Theatre nationale L´opera de Paris; May 14, 1980. Director: Pierre Dervaux. 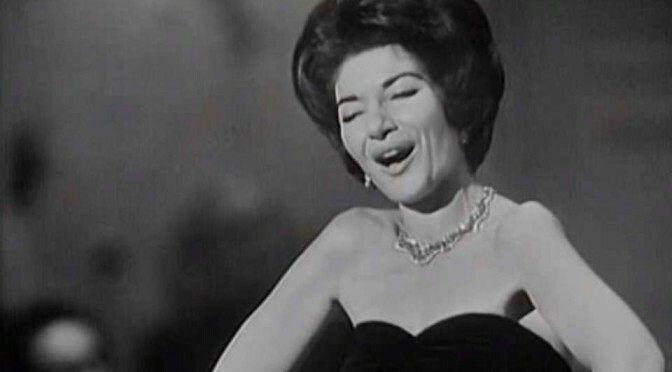 Maria Callas’ complete concert at Royal Opera House (Covent Garden), London. November 4, 1962. Royal Opera House Covent Garden Orchestra, conductor: Georges Prêtre.